The first Ars Organi CD (AOR001) is The Gates of Vienna: Baroque Organ Music from the Habsburg Empire. Performed by Robert James Stove on the splendid organ of St Patrick’s Catholic Church in the Melbourne suburb of Mentone, this recording includes works by Johann Jakob Froberger, Georg Muffat, Gérard Scronx, Jan Zach, and other composers of the seventeenth and eighteenth centuries. Its title refers to the 1683 Siege of Vienna, where combined Austrian and Polish forces routed the invading Ottoman army. This victory is also commemorated by the engraving on the CD’s cover. Some of the works in this collection have not only never been released on CD before, they have never been recorded at all. The Gates of Vienna is captured in admirably vivid sound that conveys the opulence, powerful bass notes and piercing reeds of ‘the King of Instruments’. It serves as a fascinating guide to one of the richest and most enjoyable periods of music history. To see a YouTube video of the recording’s Melbourne launch, click here. All right, how do I acquire this clearly bodacious, mad, phat, and possibly even adequate, recording? Since 2 July 2018 The Gates of Vienna has been available as a hard-copy CD, complete with detailed booklet annotations. Alternatively, The Gates of Vienna became available from that date for download, via Spotify, iTunes, Amazon Music, and Google Play. The cost of each hard-copy will be $A20, plus postage and packaging. Of course, the postage will vary according to the buyer’s location. More details here. To find an easy method of working out how much $A20 is worth in other currencies, click here. Wanting to pay via PayPal? Click here. You can also, if you wish, pay via direct Electronic Funds Transfer. For more information about that procedure, see here. Details concerning how to pay via cheque or money order are available here. One of the most respected and successful organ instruction textbooks in recent decades has been the three-volume Ars Organi (Latin for ‘The Art of the Organ’), by the outstanding Belgian musician Flor Peeters (1903-1986). For most of his working life, Peeters combined an Antwerp Conservatoire professorship with a Mechelen Cathedral organ post. And Peeters’ subject is precisely what this CD label hopes to disseminate. Namely, the art of the organ, wherever it might be found. 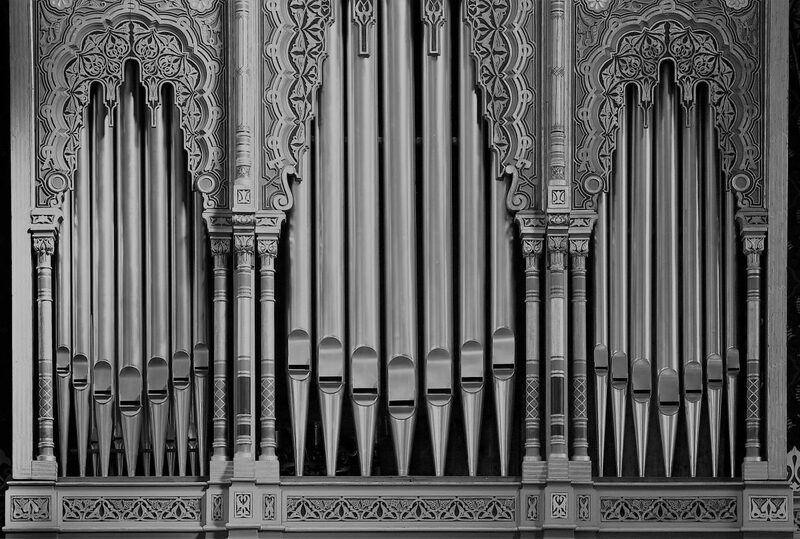 Ars Organi is a phrase that transcends any particular musical style, any particular school of organ construction, any particular historical period, any particular national spirit. It is eclectic and evocative. Therefore it is, surely, the perfect name for a label that seeks merely to make the organ per se better known and better loved. As of the first business day of 2019, Ars Organi has a new address and phone number. The address is Level 1 / 214 Bay Street, Brighton 3186, Victoria, and the phone number is 03-9595-0253. Look forward to seeing you there (best always to request an appointment first, though).